SHADO - UFO - TVTIMES cover!!! 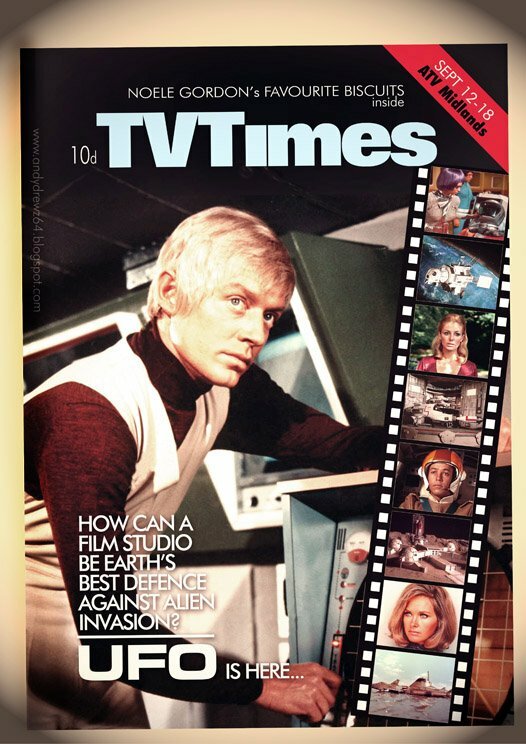 Sadly, UFO never got a TVTIMES cover in the UK - something that, frankly, is inexcusable! However... thanks to Andy Thompson, this historic wrong has been well and truly righted! This is an excellent rendition of what might (and should!) have been! Definitely A-OK !!! Re: UFO - TVTIMES cover!!! I thought it was the real thing! Not that I would have thought that UFO would have ever had a cover from TVTimes, a bit like Space 1999 wouldn't have had either!